The last four of the Elite League Challenge Cup begins tonight in Guildford with two of the four teams remaining looking for that last push to take them to Cardiff. Nottingham Panthers go to the Spectrum to take on the Flames with as the first silverware of the season beings to loom into view. Next week, Glasgow Clan host holders Belfast Giants in the first of their two-legged affair as they aim for a date in the Welsh capital in early March. But what will it mean for these clubs? We have two teams well versed in success in the Elite League through the years and two relative underdogs, although one of those have achieved in the English Premier League. Nottingham Panthers have a history of victories in the Challenge Cup, winning it no less than eight times in the EIHL era and six of those in the last decade. Their pedigree in this tournament is second to none and in a season that started so well for them, it hit the buffers to a point where dismissing head coach Rich Chernomaz was the option they chose to take. Rick Strachan, his assistant who was also former coach Corey Neilson’s number two, has taken the reins and hopes lie on his shoulders he can provide a highlight to what has been a largely forgettable campaign. 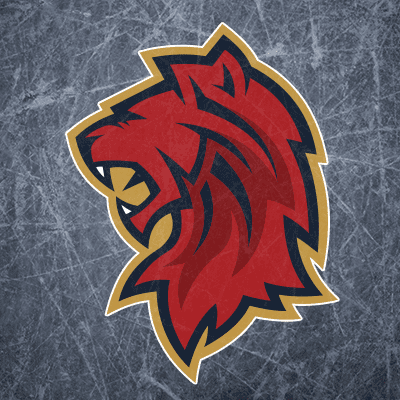 Similar to two seasons ago when they won the Continental Cup, Panthers can never be counted out when it comes to silverware and despite a wretched run of form recently, they’ll be fancied to overcome the Flames over the two legs. As the league’s new boys, getting to the last four of the Challenge Cup in their second season continues to show the progress they’ve made since making the step last year. They reached the play-offs with relative ease last year, but came up a little short against a Sheffield Steelers that went on to reach the final. This year, they’ve continued that on and won’t be phased by the task that lies ahead. Under coach Paul Dixon, they won the EPL Cup four times and the play-offs, as recently as 2016. While they’re only an Elite League team for under two years, the recent history of success can play a part in this. A trophy for the Flames support inside the first couple of years would arguably be one of the biggest achievements in Elite League history, but they’ll have to work for it. 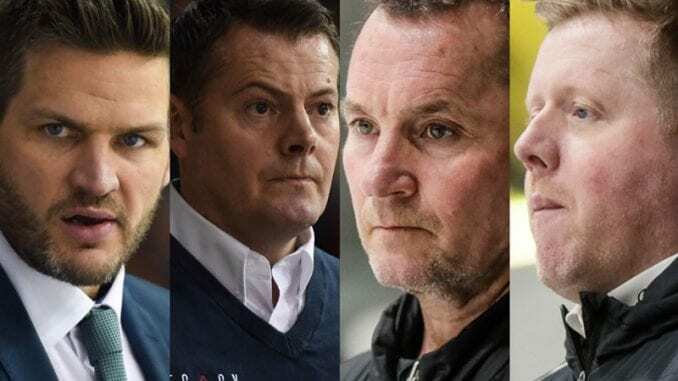 The current holders of the Challenge Cup and a team that have made significant strides under coach Adam Keefe since he took over at the start of last season. 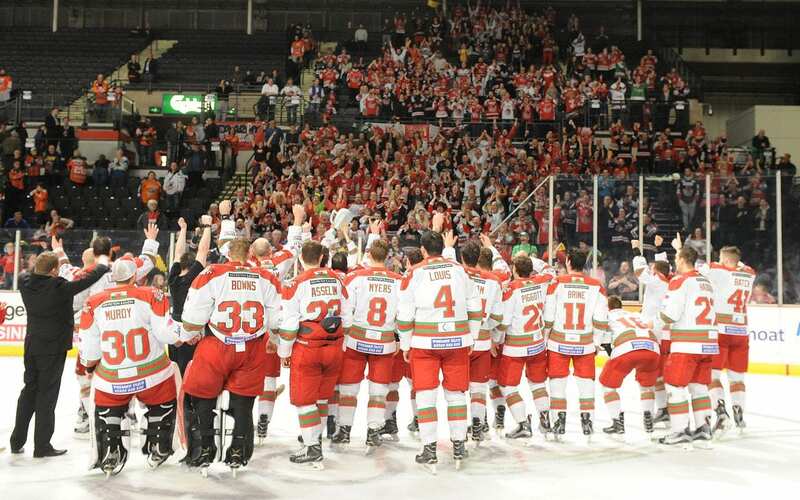 They remain the only team capable of a league title challenge with Cardiff Devils, although they have slipped nine points behind recently and after the heartache of the recent Continental Cup loss in the final game, they’ll turn their attention to this as they aim to keep it for a second year. Along with Panthers, they’re arguably the favourites to go on and win it and will be heavily backed to overcome Glasgow Clan on their way to the final. They’re a team that enjoy a good trophy win and if they do end up coming up short in the championship race, winning the Challenge Cup will be a more than suitable consolation. You would have to say the outright underdogs as they look for their first ever piece of silverware in their history as Pete Russell takes a Clan team into the last four of this tournament since 2012/13. 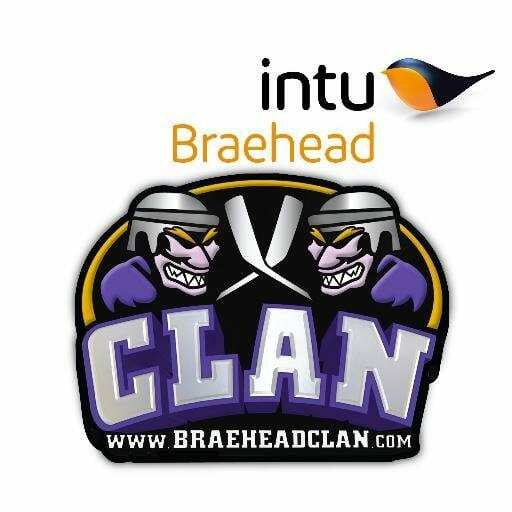 Unlike Guildford, Clan don’t have a history of trophy success behind them, with their second place league finish in 2015 the closest they’ve come so far. They’ve beaten Belfast this season so have what it takes, but whether that can be done over two legs remains to be seen, but seeing how they overcame Cardiff Devils in the quarter finals should give them the mindset that anything’s possible. The Purple Army would love a weekend in Cardiff in early March to enjoy and the sort of results they’ve had recently suggests they’re certainly capable of getting there. However, Belfast Giants will have a say in that. Highlights from the Elite League game between Edinburgh Capitals and Belfast Giants on Sunday, 5th February.